In this throwaway match, two guys who both badly need the win duke it out. I can't help but think about how both of these guys have opposite skills: Crews is a great worker with so-so mic skills. Elias is a great talker, but a serviceable worker. Speaking of serviceable, that's a good word to describe this match. They didn't really break any new ground, but for a kick-off match, this got the job done. Unless you're itching to see either guy perform, or Elias's song, don't feel obligated to hunt this one down. While I feel like this match may have had a little more momentum if it happened about a month ago, this was still a solid effort from both men. There was some back and forth action from both men, including Jason Jordan getting that impressive Double Northern Lights. Bo Dallas and Curtis Axel distracted the ref during Jordan's pin attempt. Miz gained the Skullcrushing Finale for the duke. After the match, Jordan cut a promo. 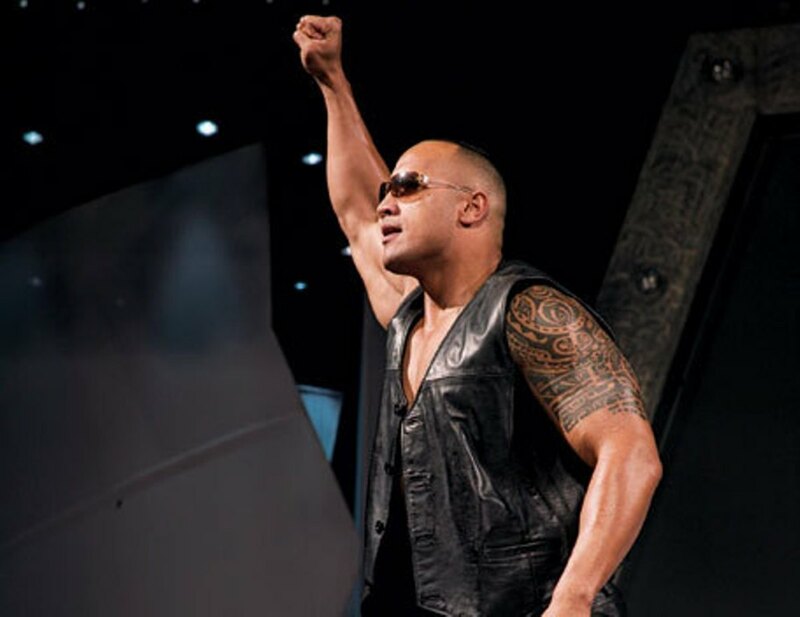 And well, it's an improvement over (cringe) his first Raw promos, but I still think someone may need to do the talking for him. Before the match could even begin, Bray ambushed Finn. Referees had to carry Finn away, but he had none of that and went back to fight Bray. The match was pretty intense. Their Summerslam match was decent but not really special. This was everything I wanted their Summerslam match to be. 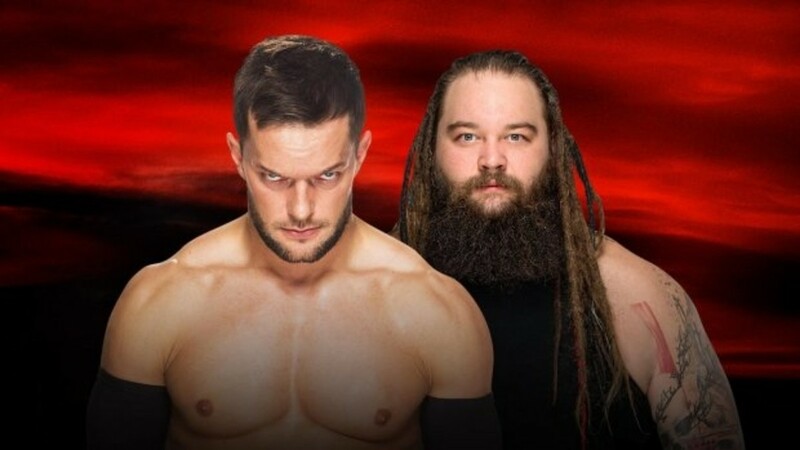 Finn even made Bray look like a legit threat. While that crab walk has been done a zillion times before, Finn actually sold it like he was scared. Finn won with the Coup de Grace. 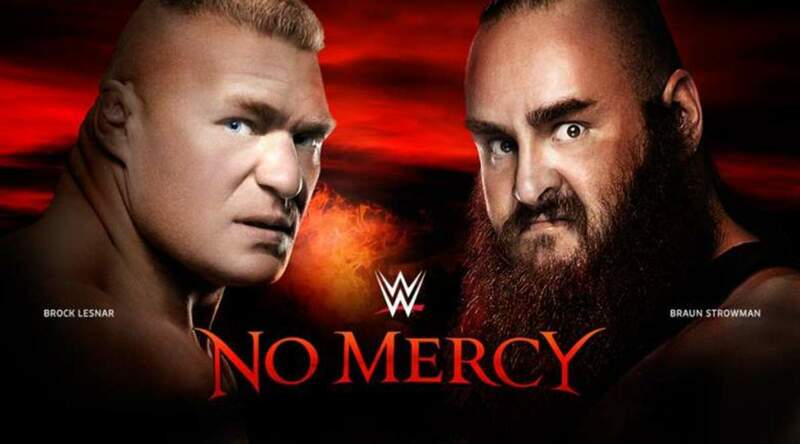 This was predictable, but Bray has gotten enough wins that, at least he doesn't feel like a jobber. 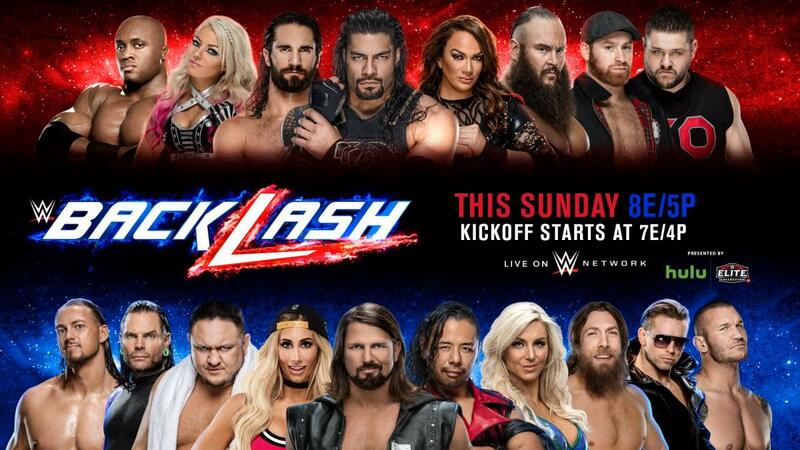 I didn't think this match would top the masterpiece these teams had at Summerslam. But this was darn close. The early parts of the match saw Cesaro and Sheamus double team Dean. One spot that made me wince was Cesaro swinging Ambrose into the steel steps. Like before, both teams worked some crazy spots. The most noteworthy spot saw Sheamus hit White Noise on Ambrose. Then Cesaro powerbombed Rollins onto Ambrose. One spot was brilliant but safe: Ambrose pretended to collapse from exhaustion. Sheamus went for the pin, only to discover Dean was playing possum. There was no beach ball spot, but Cesaro made news again when two of his choppers were knocked out during a spring into the post. Dean and Seth retained their tag titles in a pretty epic match. 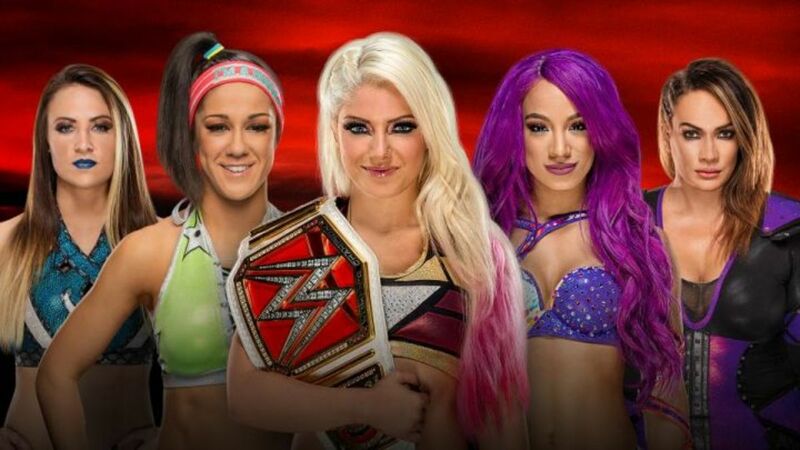 Seriously, what is with WWE's current obsession with 5-way matches? Having gotten that off my chest, this was a fairly solid match. It was a little sloppy in the beginning but overall quite good. With all five women, there were hardly any wasted spots, and five women kept the flow of the match going with some near falls. Alexa Bliss kept her title. This feels like the right choice, especially with Bliss being a big draw right now. But after some of the bumps Nia took—including the four other participants giving her a combination dropkick powerbomb to the outside—I hope she at least gets a title run in the near future. Also, there was a fun spot where she gave Alexa and Sasha a double Samoan drop. And here we go: The match that was billed as being Wrestlemania-worthy. And yeah, these two are big enough that this match deserves that title. This match lived up to the hype, for the most part. 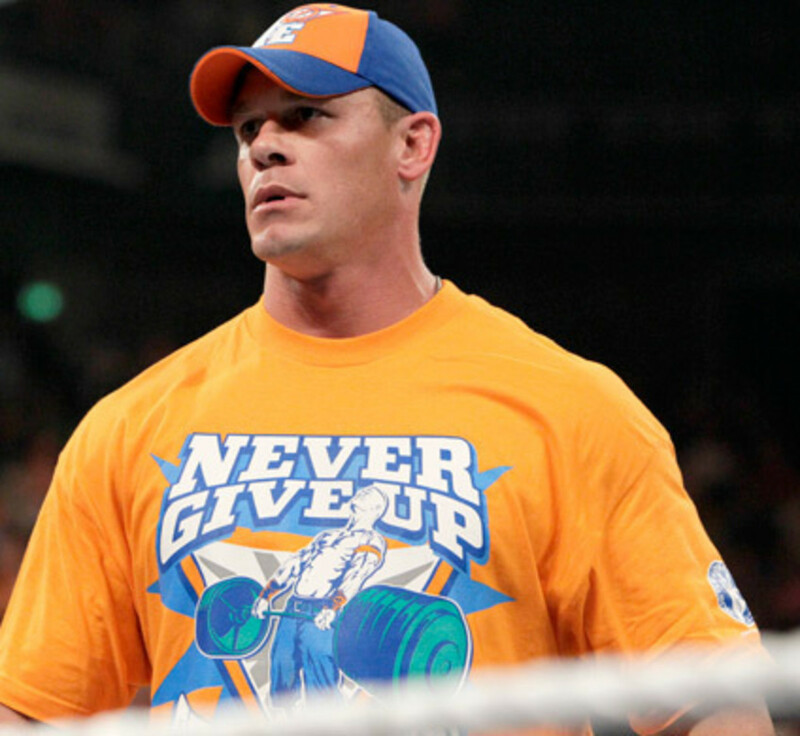 During the first few seconds, Cena threatened to walk out because of the negative crowd reaction. That was amusing and if Cena actually pulled it off, that would have been some grade-A trolling. One problem with this match is there was a lot of early stalling. I think they were trying to re-create the way Cena and Styles had the vibes to just be there. However, the company seems to acknowledge these guys' maligned reps so I don't know what they were thinking. We saw some insane spots such as Roman spearing Cena through a table. Actually, that was a little nerve-wracking with Roman landing right on his neck. 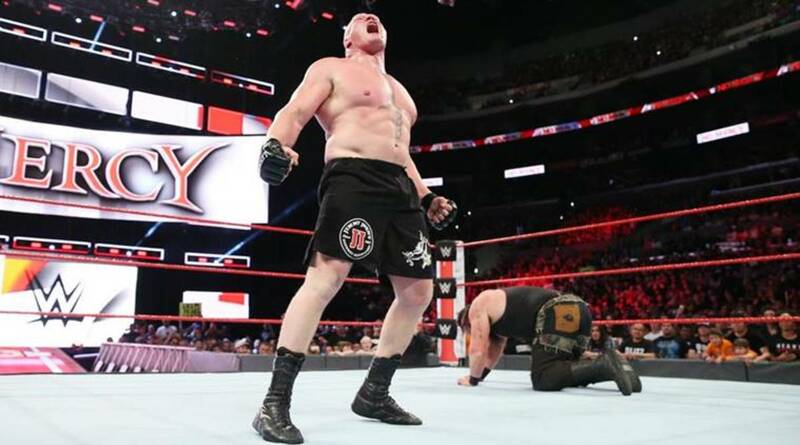 Cena went for the Attitude Adjustment several times including one spot where he pulled a Jason Jordan and did 2 in a row. Honestly, while it built suspense, he also went to that well a little too much. Roman got the duke after a spear. 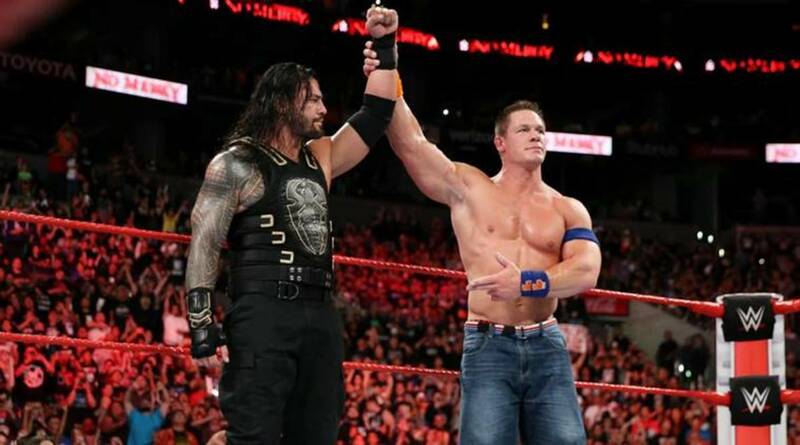 With the way this feud has been built—with Cena practically neutering Roman on the mic—Roman needed this win. Cena raised Roman's arm and walked out without music. This was being treated like Cena's final match, but I don't see that happening. 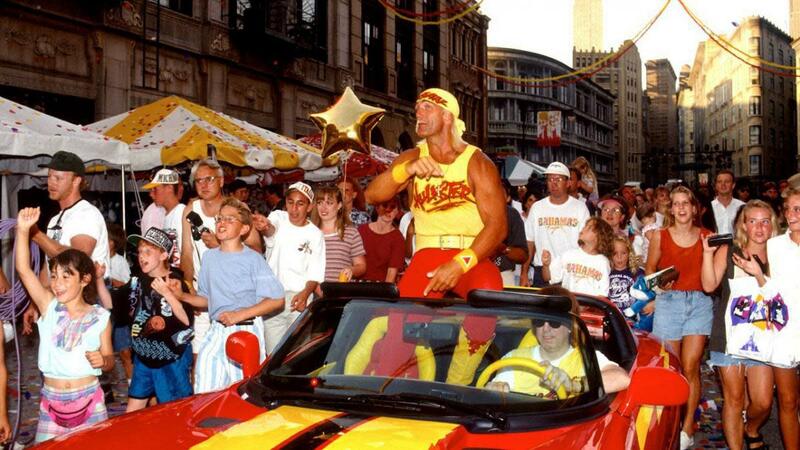 Cena would deserve a much larger goodbye, so this is likely just another sabbatical. The two had a fairly standard match hindered a little by Neville relying more on submission offense. Neville tried to get Enzo counted out, but Enzo escaped by stealing Neville's title belt. Enzo duped the ref into a distraction to kick Neville in the family jewels and win the cruiserweight title. I'm not the world's biggest Enzo Amore fan, but I view him winning the title as a necessary evil. He is over, and that will give a jolt to the floundering cruiserweight division. So here's the other match that was hotly anticipated. With some of the things both men have done, expectations were naturally high, this match was fine. Yeah, it was a pretty solid brawl that was nine-minutes of all action with no slow-down. Sadly, they never left their comfort zone. Stroman's entire appeal is his ability to do crazy things: throwing desk chairs, tipping over ambulances, kicking Apollo Crews out of the air. This match had none of that. 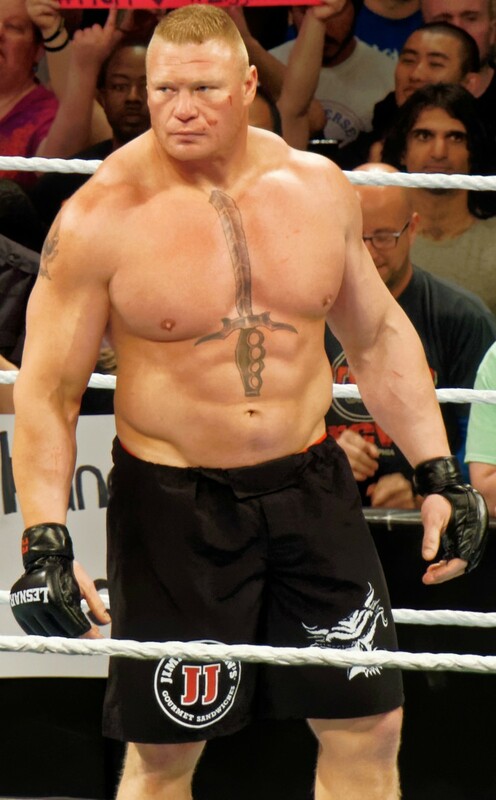 For the sake of comparison, Lesnar's match with Joe at least had a table spot. Still, judging this match for what it is, this is a solid brawl. Even in defeat, Stroman looked like a killer by completely manhandling Lesnar. So No Mercy was one excellent show. 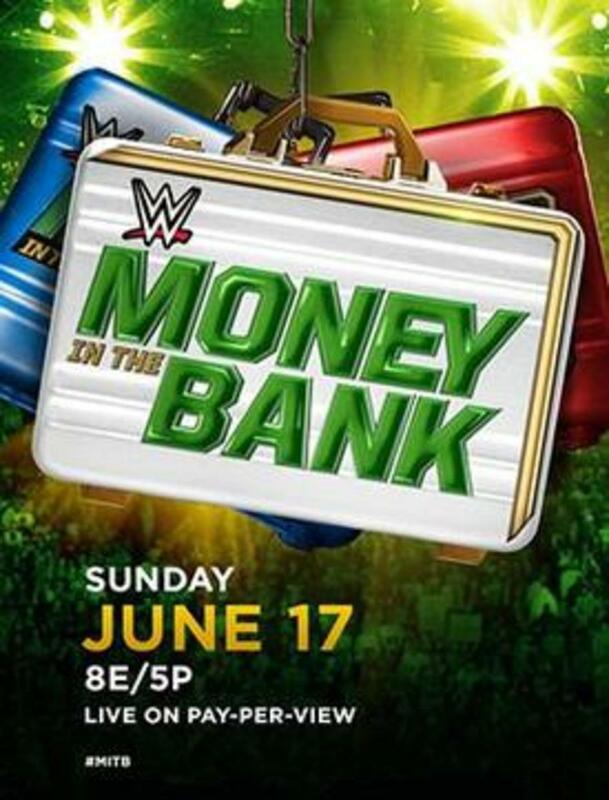 Easily the best brand exclusive PPV of the year. Every match was a least watchable. There were two stone classics in the tag title match and Cena/Reigns. Stories were progressed, and the right people won most matches. Okay, the cruiserweight match was only okay and Lesnar/Stroman wasn't AS epic as we thought it would be. But if those are the worst things I can say about a show, then it is one fine show.